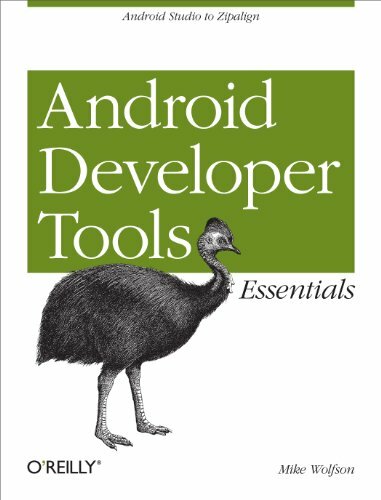 "Invaluable resource for Android developers" By T.M. If you know about Android development, you understand it can be challenging. Learning how to effectively use the Android Developer Tools (ADT) can make the development process easier and improve the quality of your code.This concise guide shows you how to use standard Android Development Tools (ADT) to develop apps for a large family of devices (3000+) that feature multiple screen sizes, different hardware capabilities, and a varying number of resources.